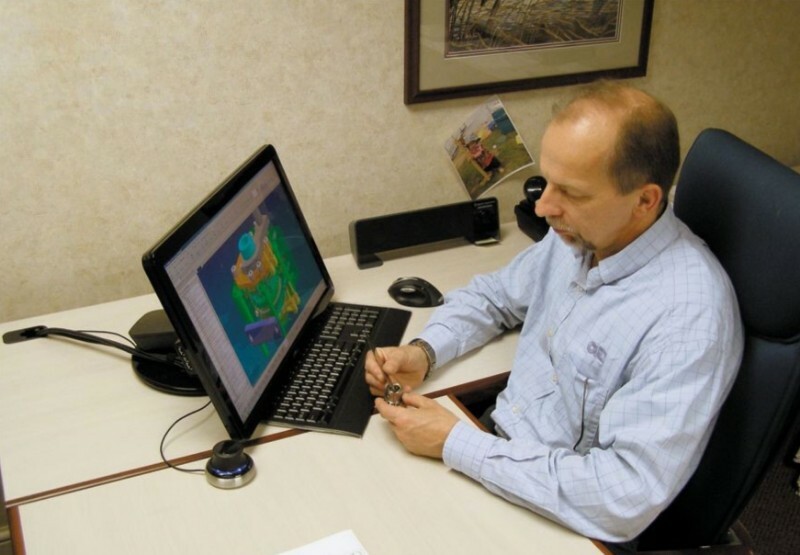 Ort Tool is a recognized leader in tool and die, fabrication, and machining services since 1958. 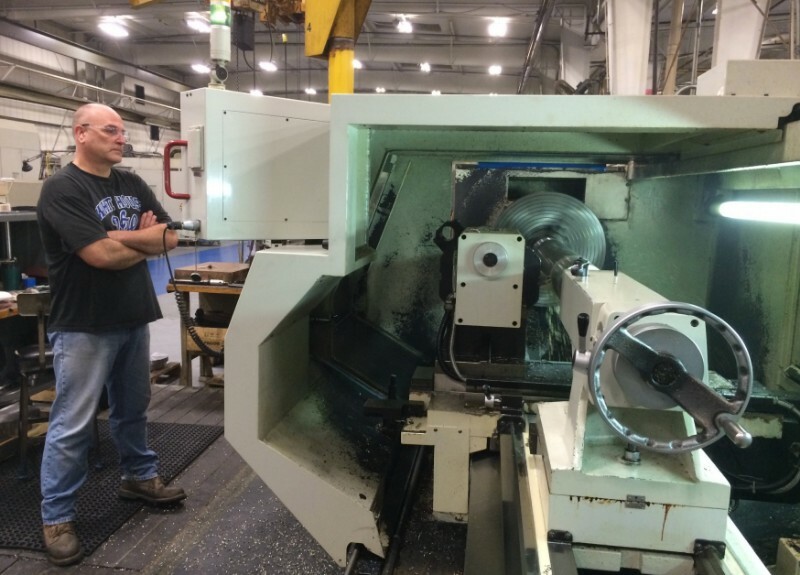 We have the experience and the capabilities required to meet your manufacturing needs. 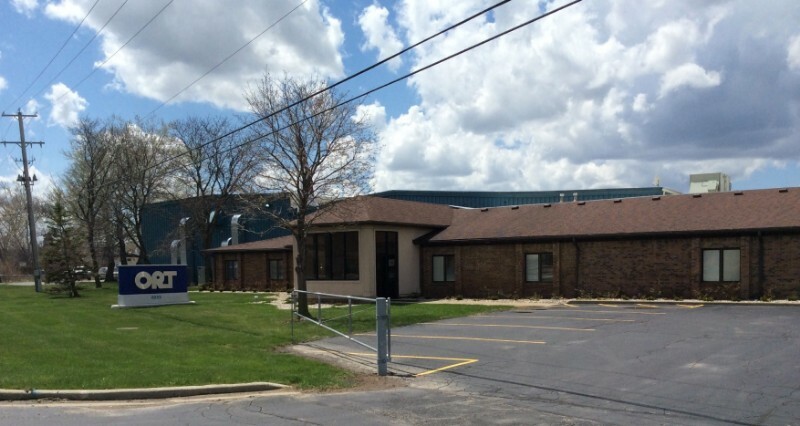 Over the years, Ort has grown into a large manufacturing facility with three different buildings, including our main 115,000 sq. 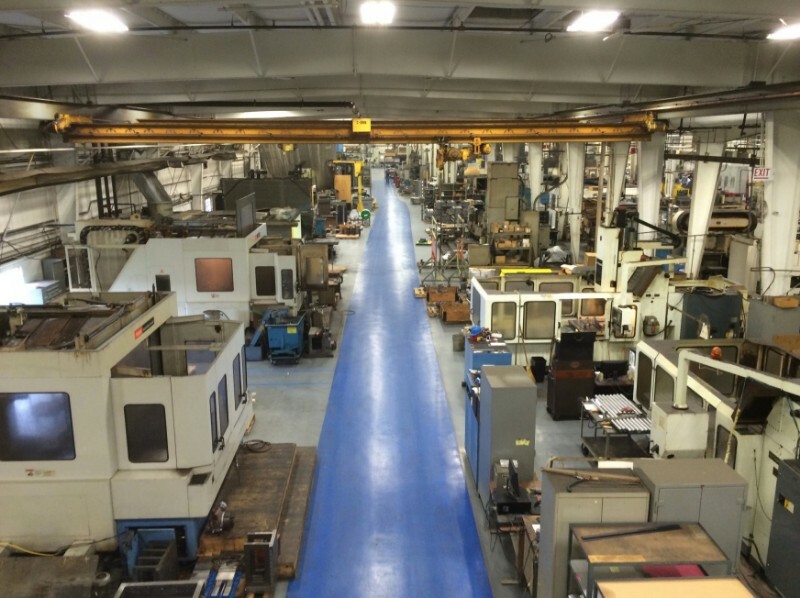 ft. machine shop, 10,000 sq. ft. fabrication building, and 5,000 sq. ft. clean assembly building. Ort has always stayed diversified to serve numerous markets throughout the years. These markets include wind, solar, oil and gas, semi-conductor, paper, plastic, glass, military, and food industries. Give us a call for a quotation! 734-848-6845. 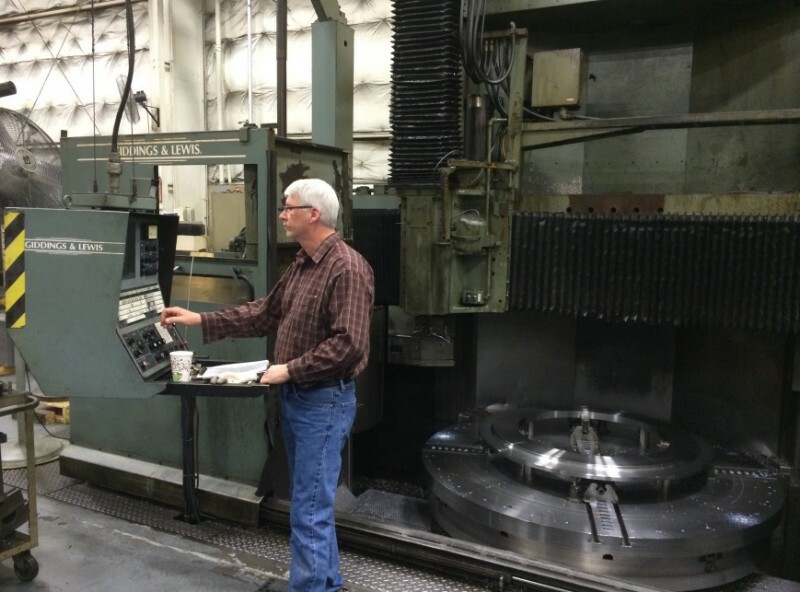 Over the last five years, Ort Tool has played a major role in the natural gas fracking process as we have machined numerous fluid ends. 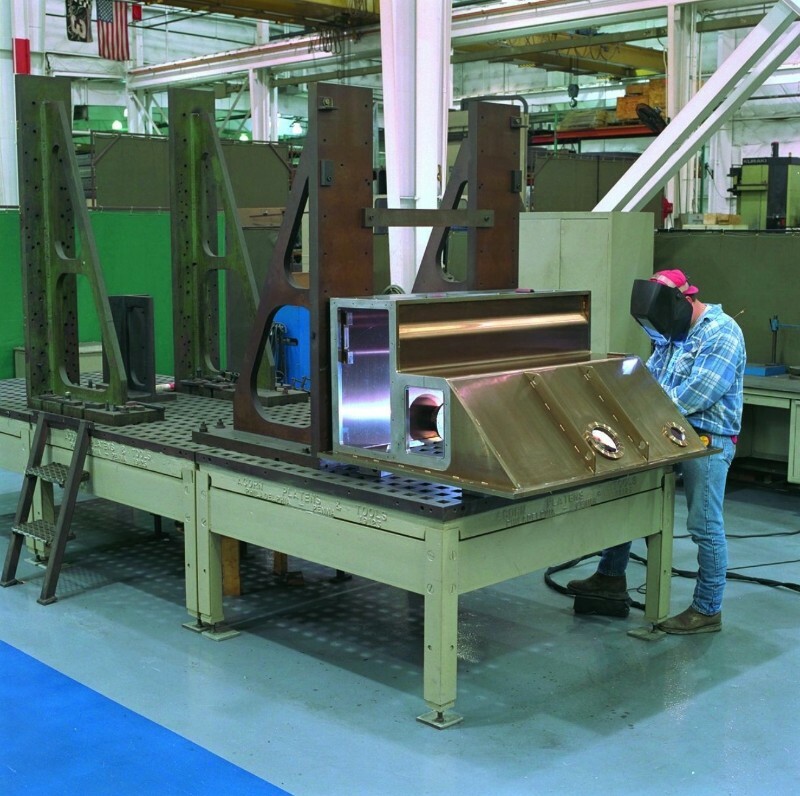 Ort has also machined power end frames that also are a part of the fracking process. 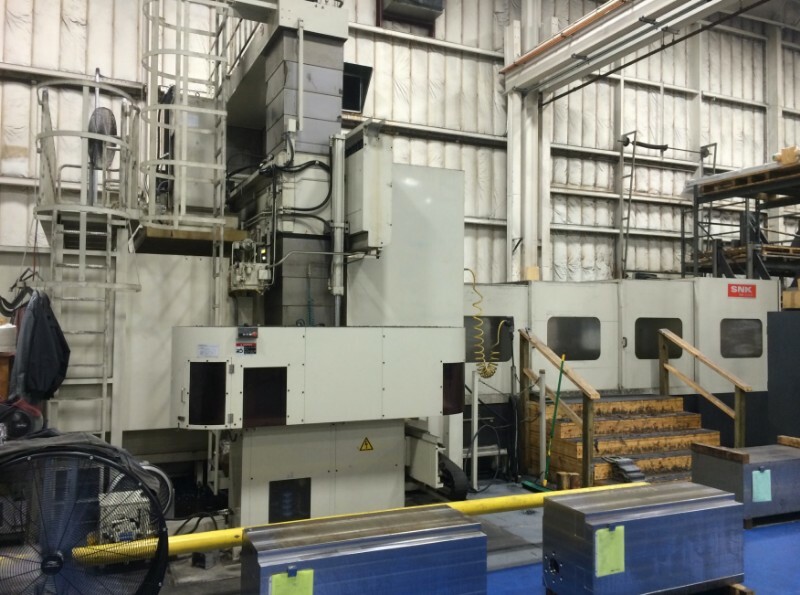 Ort’s vast machining and fabrication capabilities allow us to control all of our projects by doing everything in house turnkey. Ort has a reputation for high quality and timely delivery on all of our projects which makes for a great supplier to the oil and gas industry. Ort is API Q1 and ISO 9001 certifications.